Why Choose Roddy Products Packaging Company? 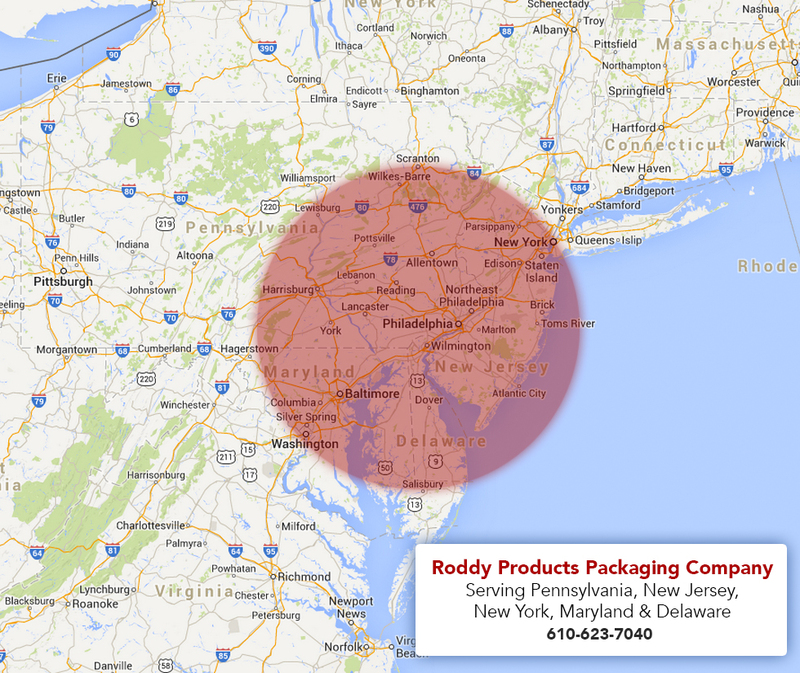 Based just outside of Philadelphia, Roddy Products Packaging has been packaging, crating and shipping just about everything all over the world. 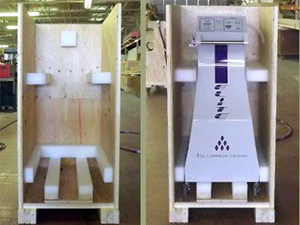 Whether you're shipping highly sensitive electronics or museum quality artwork, moving an estate or an entire office, or sending family heirlooms to multiple locations or manufactured items worldwide; you can depend on Roddy Products Packaging Company to get the job right the first time. 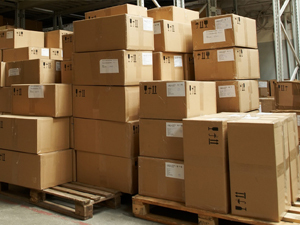 At Roddy Products Packaging, there's no item too big, too heavy or too small. We handle it all! Start your free shipping quote! 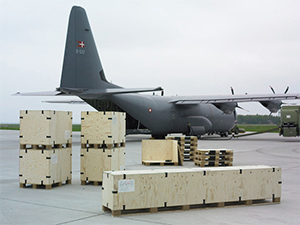 From our beginning, Roddy Products has provided packaging services ranging from military packaging, to service parts packaging, to kitting and crating and export packaging. No part is too big or small and we can handle any volumes that may arise. We will visually inspect incoming shipments for count and condition and if packaging specs have not been pre-determined by you, Roddy Products can design the packaging upon receipt of the part or beforehand if part specifications are readily available. Roddy Products Packaging Company can pack, crate and ship your products internationally according to every international specification. 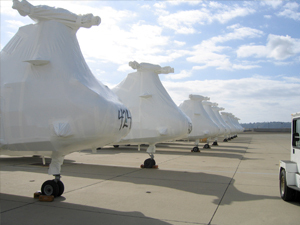 We handle every step of the containerization process so that you don't have to! Call Roddy Products Packaging today!